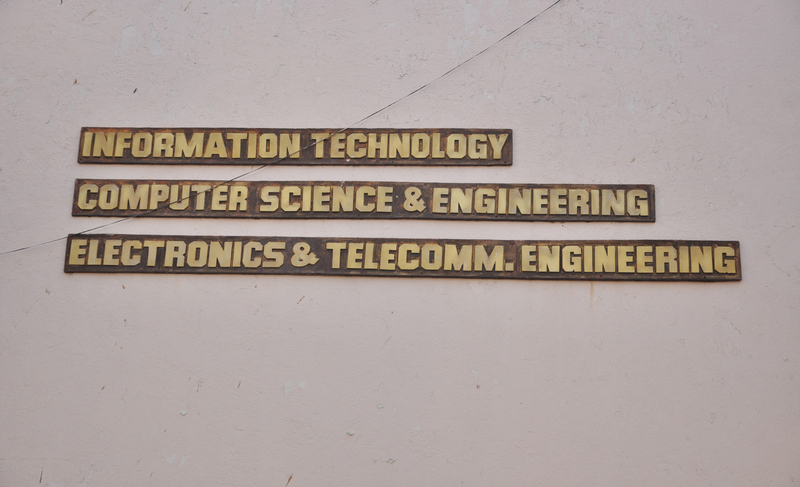 Department of E&TC had started U.G. Course B.E. (E&TC) in 1986 with sanctioned intake of 40 and enhanced to 60 in 1996. 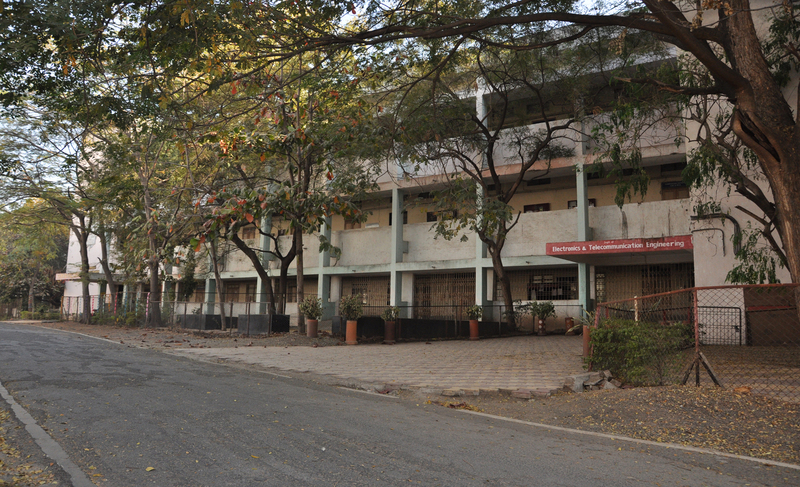 Department also runs full time Post Graduate Course M.E. 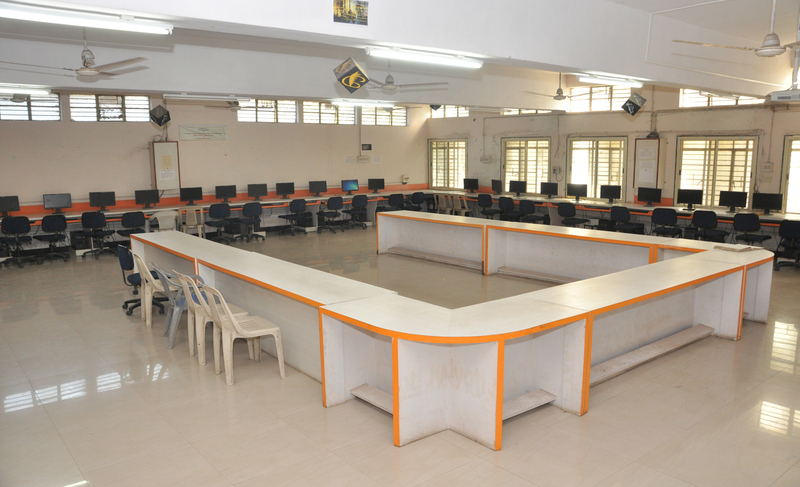 (EC) and well equipped Recognized Research centre leading to Ph.D. (Electronics Engineering). Part time BE (E&TC) and part time ME (EC) are also run to give opportunity to working graduates and diploma holders. The department has well qualified and dedicated faculty with an average teaching experience of these faculty members is more than 20 years. Dept. has e-learning facility, wherein course material is uploaded on server. It is made available for students as 24x7 asynchronous activities to assign various tasks like group assignment/project. 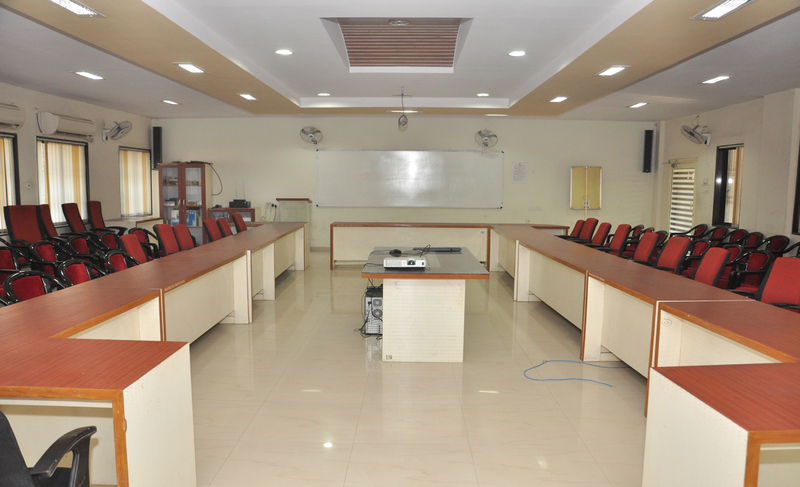 IIT Kharagpur Video Lectures are also available in the department as learning resource. NPTEL video lectures are available on e-server of the department and students have their own access to use this as independent learning. Educate students through state of art technologies to meet the growing challenges of the industry. Core Competency: Graduates will provide engineering solutions with strong base of science and mathematics, subject domain knowledge for challenging problems in Electronics and allied disciplines. Career Building: Graduates will fulfill professional responsibilities effectively by synergizing theoretical and practical skills. Technical Proficiency: Graduates will practice analytical, creative, innovative skills for higher education, research, industrial development. Managerial Skills: Graduates will perform cohesively in group using moral, ethical practice, managerial, entrepreneurial skills for welfare of society with global outlook.